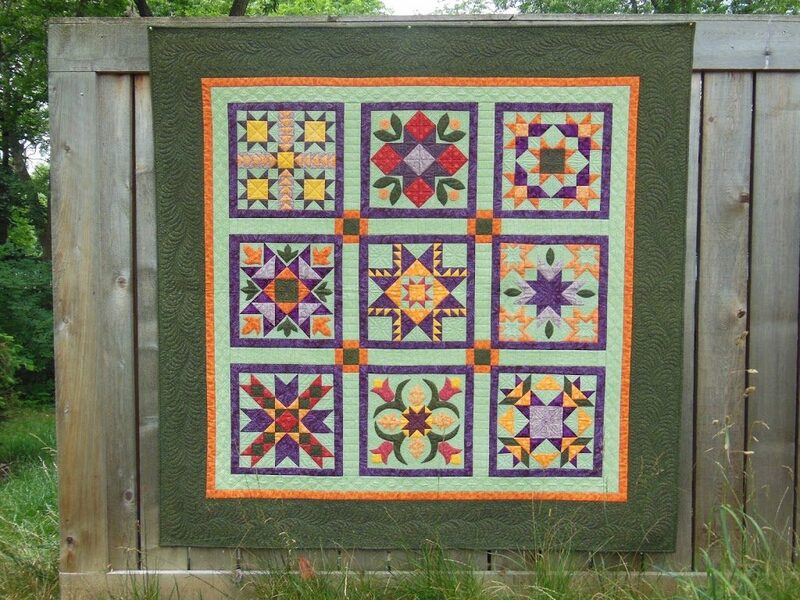 Home » Quilt-Alongs » Archive by Category "Summer Quilt Blockbuster 2013"
Gather your orphaned Bee Blocks, Block of the Month projects or any other unfinished block project. 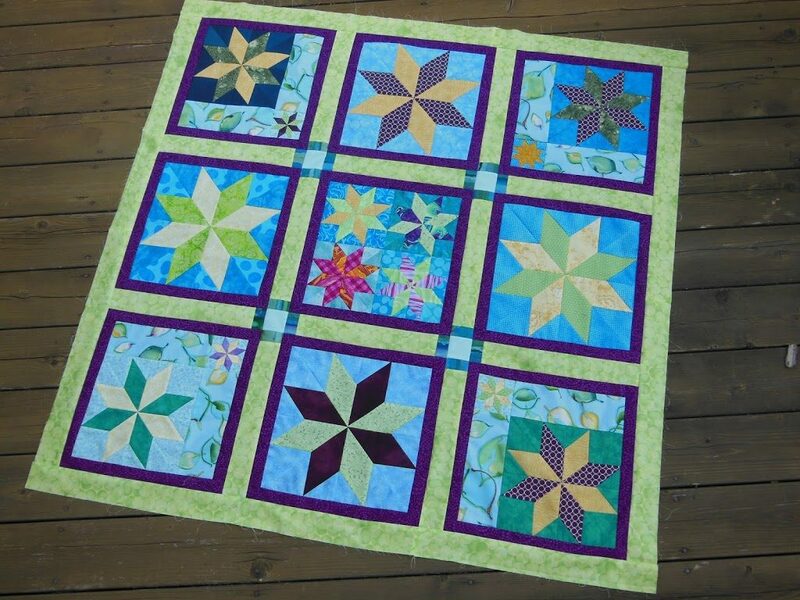 This is a sew along designed to get those finished up into a quilt! 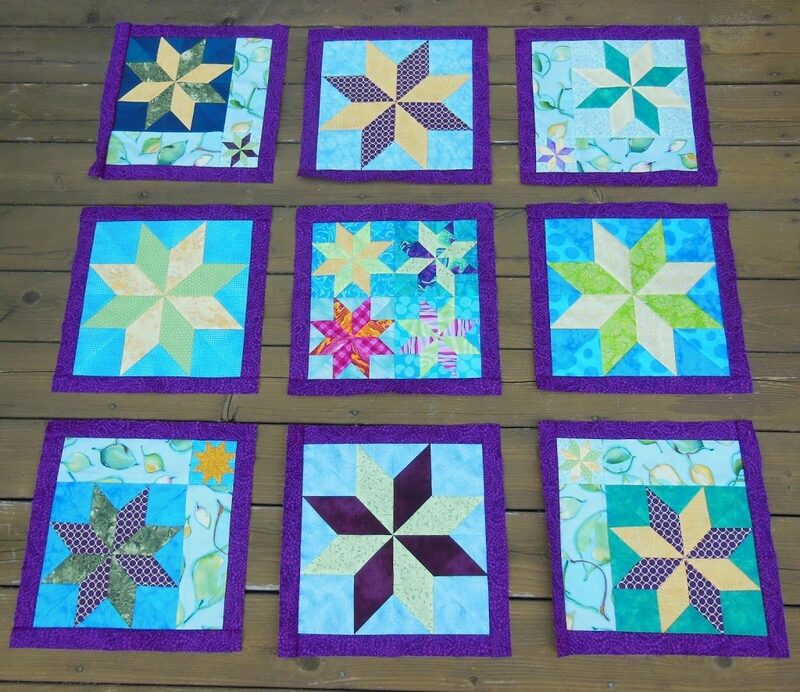 The steps will help to turn your blocks into a beautiful quilt using the setting shown below.